Technological progress and invention is not sufficient to achieve innovation. 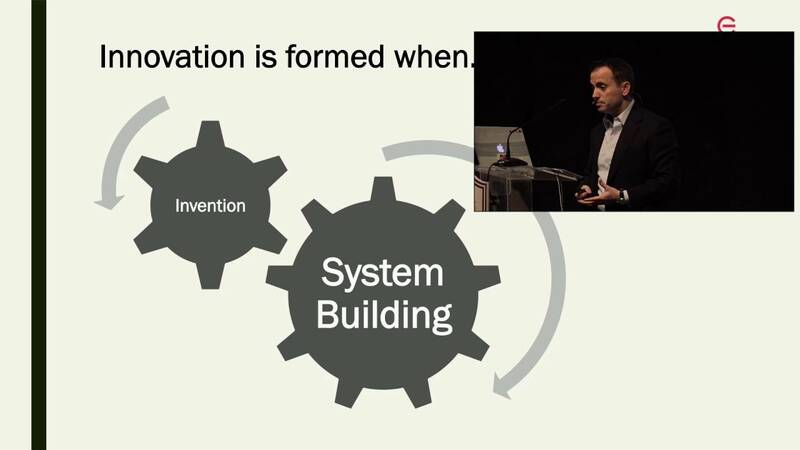 Successful innovation requires 'system-building' skills i.e. ability to put together a coalition of investors, suppliers, customers, regulators etc.